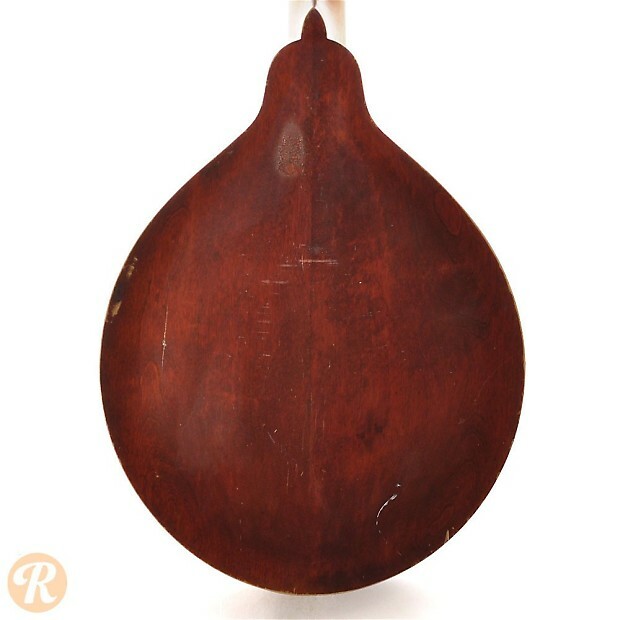 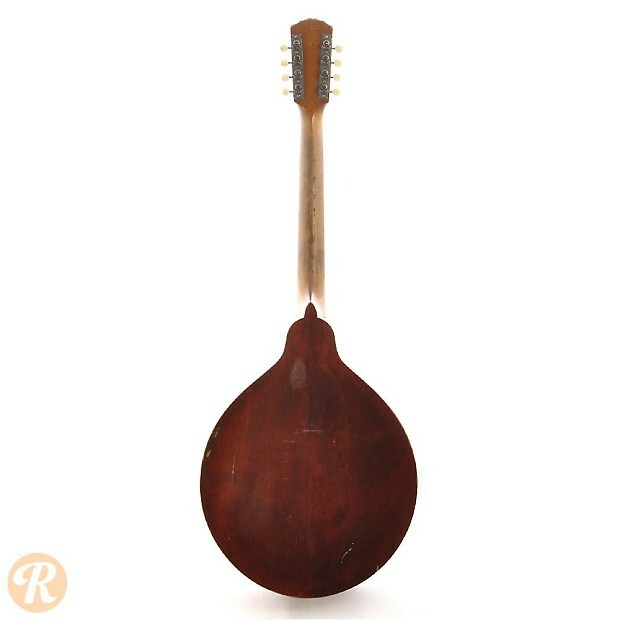 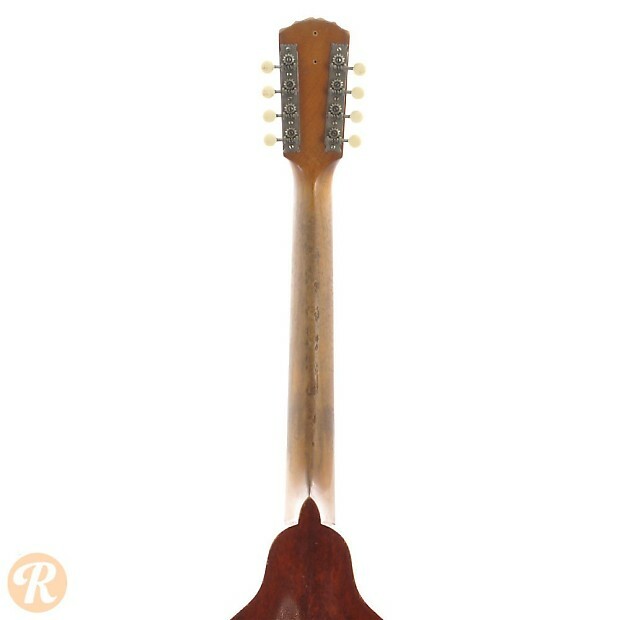 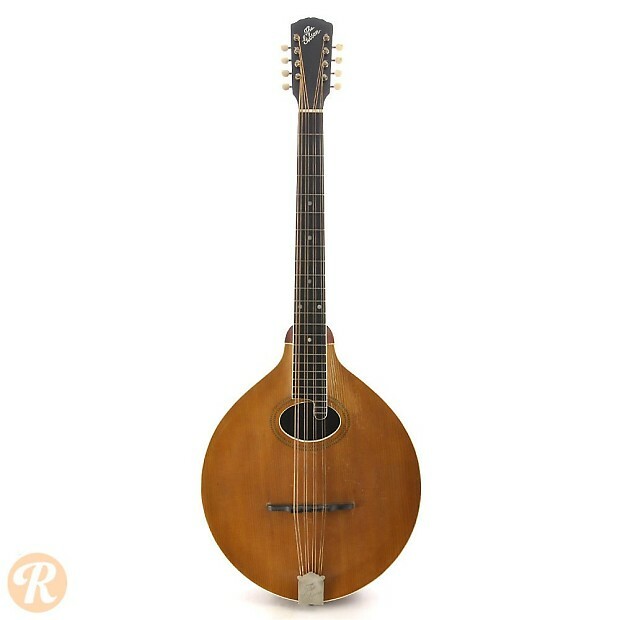 The mandocello is part of the mandolin family along with the mandola and mandobass. 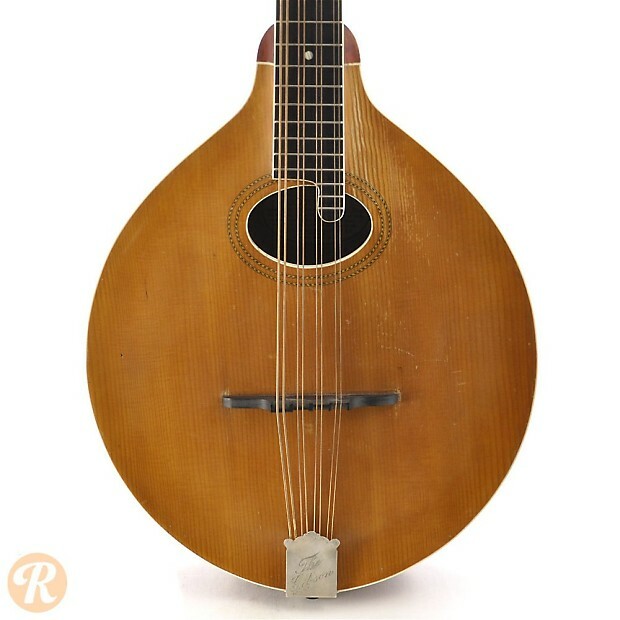 From about 1900 through the 1920s, Gibson produced all four of these instruments and marketed them together as a complete string orchestra. 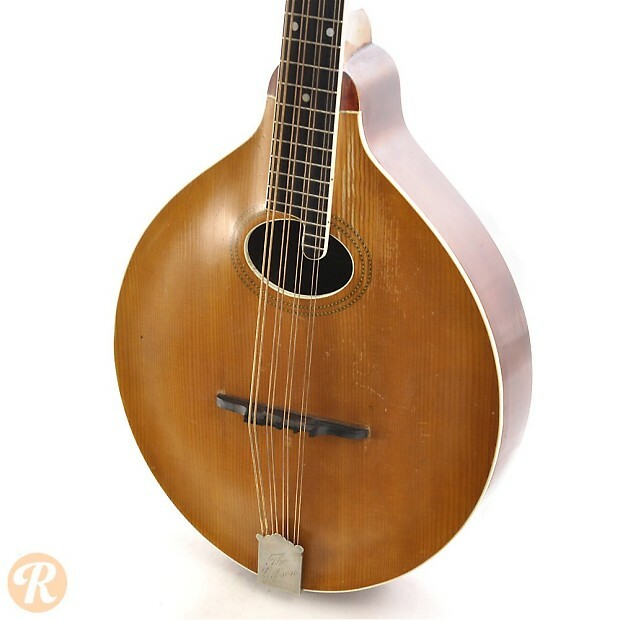 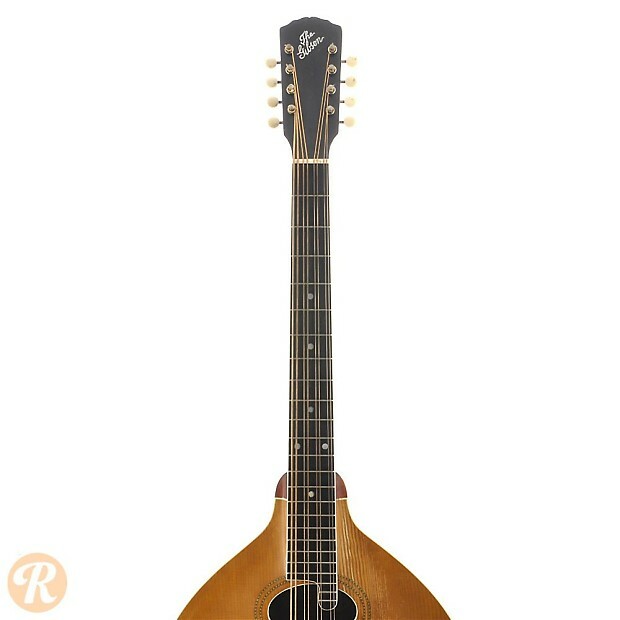 From 1908 until 1927, the K-1 matched the progression of the A-1 mandolin (as well as the H-1 mandola).